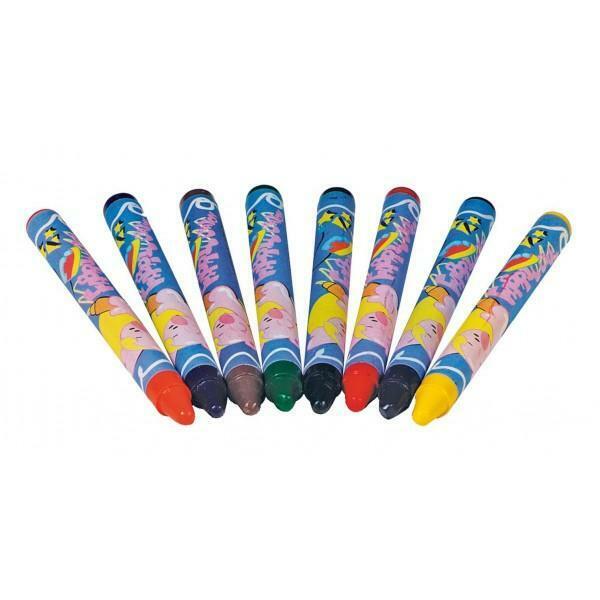 A pack of 8 crayons to decorate and customise fabrics and textiles! Dam is a European specialist for children’s toys. All Dam toys are carefully selected according to defined criteria: safety as well as educational and play values. Dam’s range of children items and toys is very wide, from very attractive wooden toys to children’s bedroom accessories, including gadgets, puzzles, learning bikes and many more!